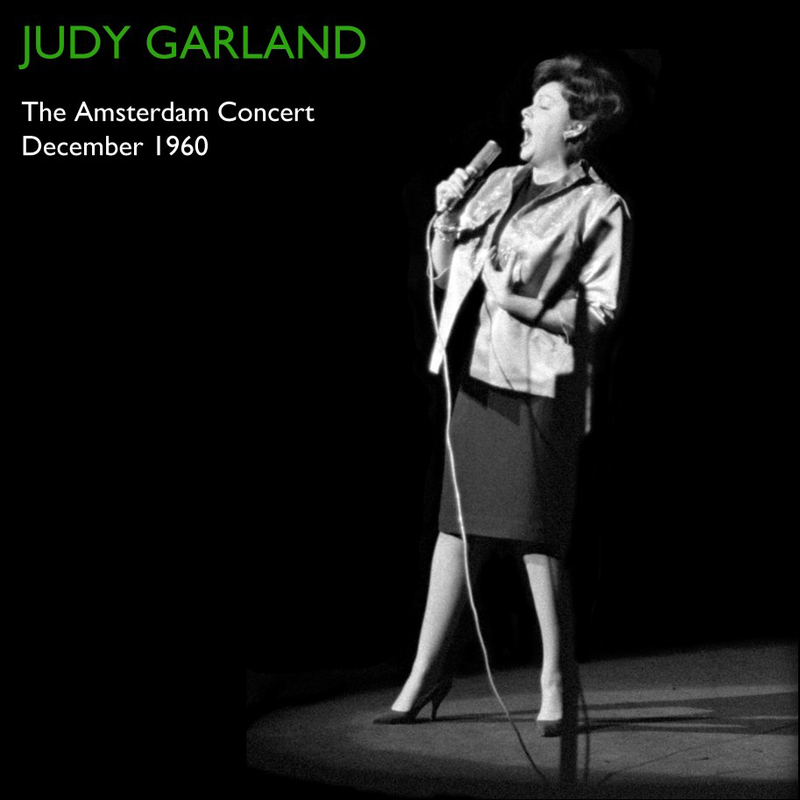 First Hand Records has posted what appears to be the cover art to their upcoming release of Judy’s 1960 Amsterdam concert, scheduled to hit stores this fall. This release will include the full programme of 30 songs as performed by Garland plus interviews with Garland, Sid Luft and conductor Norrie Paramor. The booklet will be lavishly illustrated with photographs of Garland performing on stage at the Tuschinski Theatre. 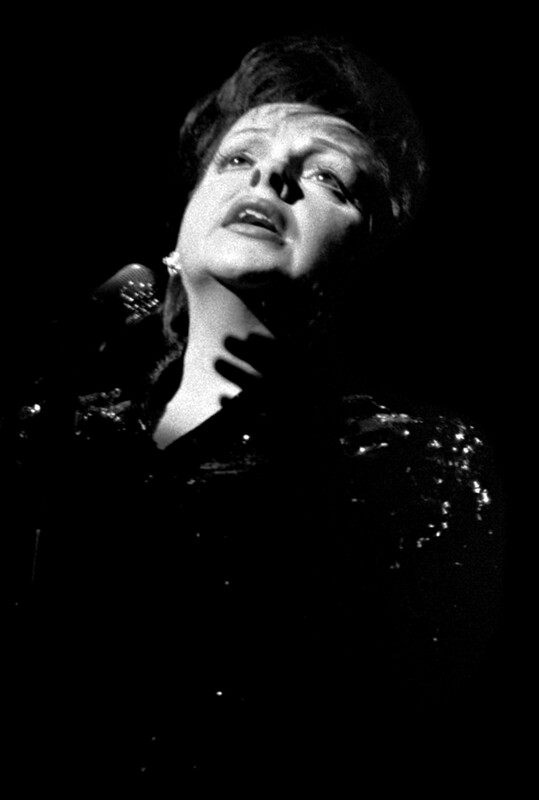 Garland was at the peak of her career here, only four months after the London Studio Recordings and four months before the famous Carnegie Hall concert. This special priced 2CD jewel case issue will be released in Autumn/Fall 2012 and copies can be purchased two weeks prior to its official release date at a further discounted price direct from the FHR website. Check out their site for more information. Very excited by this release (despite owning the original) this is one of those recordings ripe to be remastered & relaunched as it was originally performed. Although I will miss my cobbled together concert with its extra ‘Over the Rainbow’ that I found here (The Judy Discography) & programmed onto the track list. Oh well, better we have this fabulous release available for posterity !!! Thanks Scott. Very exciting. I’ll be glad to have the complete program in the correct order. Hope First Hand Records is around a long long time.